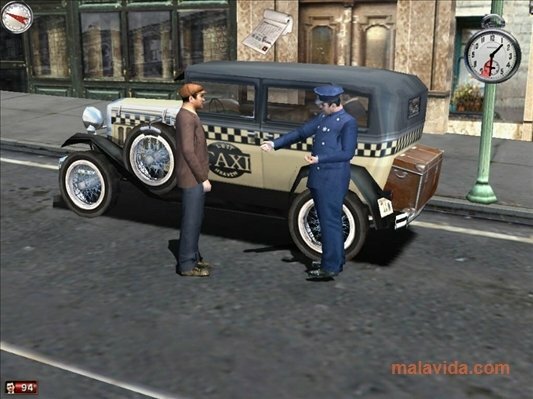 At the beginning of the twentieth century, many North American cities suffered organized crime, that didn't want to obey the National Prohibition Act, and they started to smuggle alcohol into the country, starting a war against the system that still lasts. 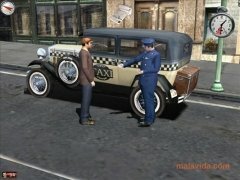 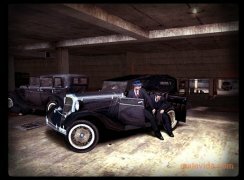 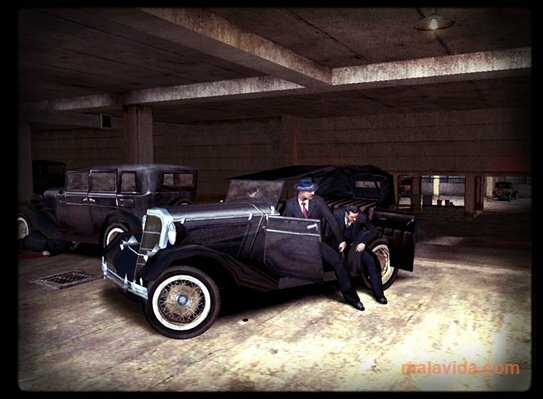 If Mafia stories thrill you, you can now become one of this criminal organization's leaders, with this great game, where we will start as a simple taxi driver, and our ultimate objective will be to become "The Don". 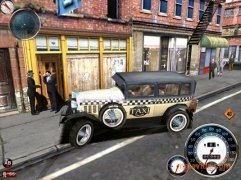 We'll have to succeed in each mission our bosses entrust us to start the long climb up the organization's structure, the game will allow us to travel around a virtual city that has been created for the game, driving classic vehicles, carrying out alternative missions or simply enjoying the graphical recreation of a midwest city in the 30's. 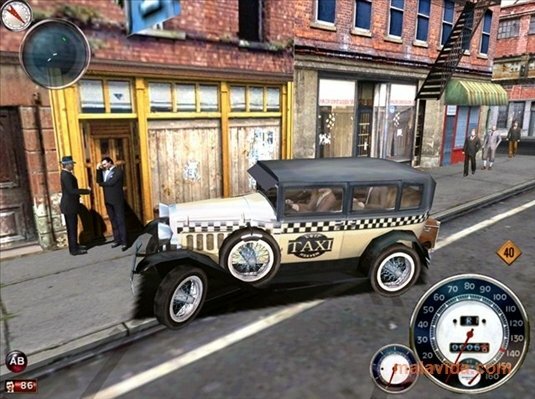 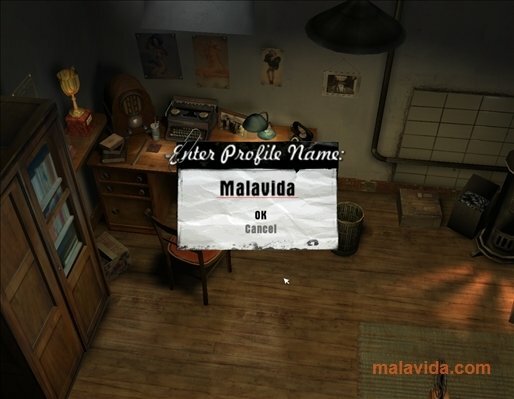 Enjoy the action, incredible graphics, and a story full of intrigue and violence with Mafia, and discover the first missions thanks to this demo. 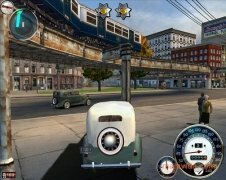 The trial version only allows you to play the first missions.